This wine has a lovely nose of delicate white peach mingled with a defined floral character. The palate has rich stone fruit, alongside a subtle almond character whilst remaining clean and fresh. 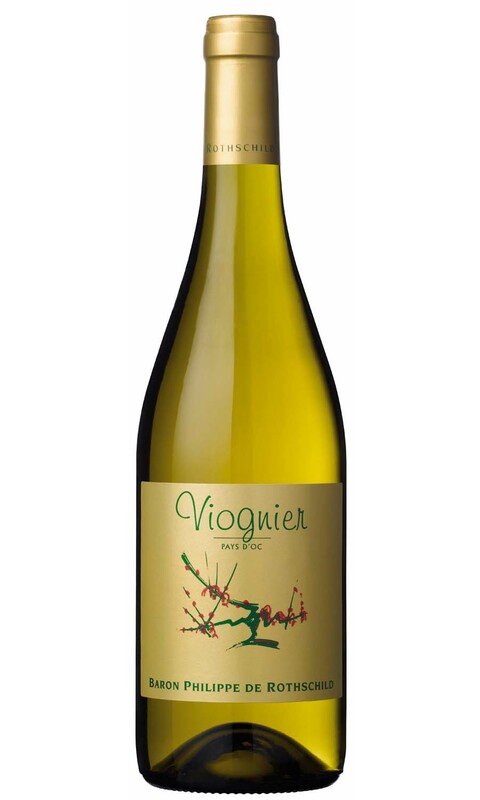 When young, this wine possesses a vibrant zesty floral character and becomes slightly more nutty and rounded with age. This particular range produces wines that are best consumed within a few years of vintage. All of the wines are matured in stainless steel which enables the retention of fresh juicy fruit without the presence of oak.